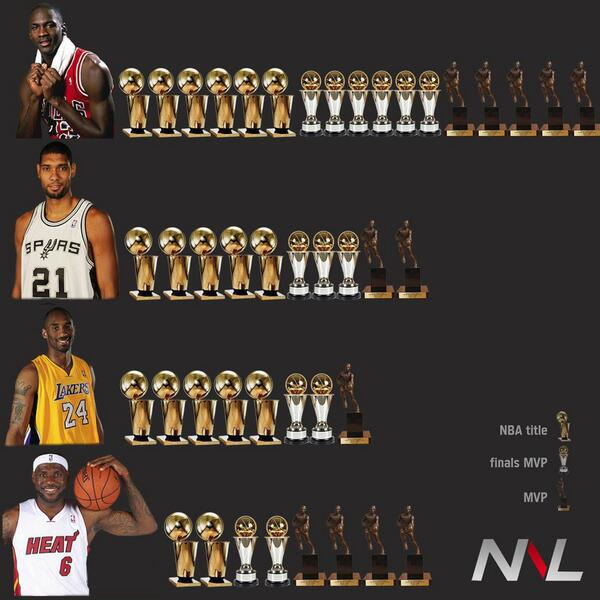 Kobe Bryant or Tim Duncan.....whose career would you want? Discussion in 'The Pub' started by 2HBStrat, Apr 25, 2016. 1. Both have 5 titles. Whose career was best, and whose career would you rather have? Tim Duncan is like a Toyota Camry. Reliable, dependable, but not very exciting IMO. Kobe could be a ball hog, selfish, and not a great teammate, but the dunks, last second shots, and defensive plays made him more fun to watch when he was on. Jeremy Lin. The man played for Harvard, and got in on academics alone. Duncan. Has he ever has any off court issues? Duncan has had pretty close to a perfect NBA career. 27sauce, sacakl, QRSS and 3 others like this. It would have been interesting to see what would have happened if Kobe had played for Pop. 9. Duncan is an ambassador for world peace (not World Metta Peace, just world peace). 10. Bryant is best friends with Kim Jong Il. 12. When he was 4 Bryant ran over a puppy's tail while riding his tricycle. 13. Duncan understands Tony Parker's accent. 14. Bryant would be Chuck Norris if Chuck Norris could dunk. 15. Bryant had sexual assault allegations. I don't want 15. so I pick Duncan. QRSS and derekd like this. Give me Tim Duncan, awesome player, teammate and all around good dude, to me a top ten all time player. Tony, QRSS, cratz2 and 1 other person like this. Well, the points in the OP were a gross oversimplification for the sake of a fun superlative. Look at it another way - who would I rather hang out with? 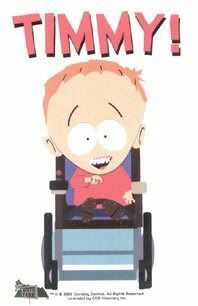 Likely Tim. Kobe seems super intense, kinda like Prince as a musician. Kobe takes a "been there done that" city like LA and lights it up. Who's career would I rather have? Duncan - BUT that's because I have many interests in my life and I like balance. Even as much as I love music I have other things that matter to me. HOWEVER, if I was going for immortality at one thing - I'd want Kobe's career. As much as my friends and I love Duncan I can't tell you about some mindbending move or moment without pulling up YouTube because he was just so.... so.... boringly awesome. Kareem has 6 rings, was fun to watch and has tons of game winner and magic moments to remember him by. Sadly, he gets forgotten in these conversations.... Kobe v Duncan = the answer is Kareem! No one watched or remembers the 2005 Finals v Detroit because it was a total snoozer. Fans only watched in 2013-14 because it was the ultimate "team" v the Heatles - where LeBron was the draw. Most people would and should want Duncan's career, but if you wanted to be a legend that people forever remember and talk about it would be Kobe. There was that whole Colorado thing... so yeah, Duncan. Duncan is unquestionably the better teammate and more of a winner than Kobe. When you retire what do you want to be remembered for? That or jacking up a bunch of contested shots? derekd, gigs and QRSS like this. Easy, Kobe. All his home games without having to see a stupid mascot running around the floor for twenty years. PS Kobe's primary role was to shoot the ball. He was great, get over it. Oh wait, haters never get over it. Serves them right too. Tim Duncan is great too, of course. If I were Kobe, I would have gone to Duke for 4 years, trip all the UK players, and sleep with all the UK players' moms. If I were Duncan, I would have gone to Duke instead of Wake Forest, tripped all the UK players, and slept with all the UK players' moms. You can't go wrong either way.